Moschino spotlights its mascot with the launch of its ‘Teddy’ Holiday 2018 campaign. Starring model Michelle Van Bijnen, the images feature gold boxes and bows as well as branded clothing and accessories. Photographed by Senio Zapruder, the brunette wears an elegant coif as well as sweatshirts, backpacks, phone cases and tees. Decorated with the iconic teddy and Christmas lights, the pieces are perfect for the holiday season. For beauty, Andrew Guida works on hair with makeup by Jessica Nedza. The teddy mascot decorates this iPhone case with colorful, holiday lights. Get festive in a black graphic t-shirt made with a logo and teddy bear. Shine bright in this special holiday tee made with fairy lights perfect for the winter months. Anna Ewers travels to South East England’s Buckinghamshire for the November 2018 issue of Vogue Paris. Lensed by Alasdair McLellan, the blonde beauty embraces boho outfits. Fashion director Aleksandra Woroniecka selects a lightweight and airy mix of pieces including lace dresses, ruffled tops and romantic pleats. Anna stuns in the sun-drenched images wearing sultry styles. In honor of the supermodel’s iconic time at the lingerie brand, we rounded up her very best runway moments. Take a look back at fourteen of Adriana Lima’s Victoria’s Secret Fashion Show looks below, and look for her 2018 look on December 2nd on CBS! 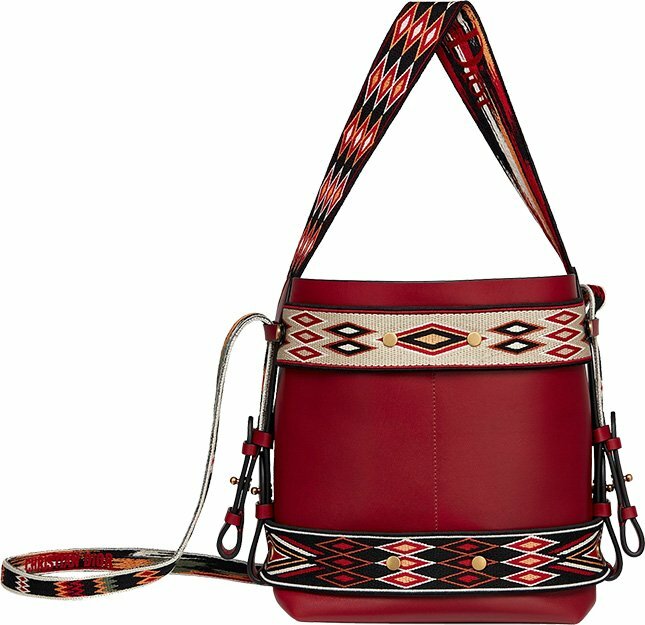 After introducing the DiorOdeo Flap Bag, the Hobo Bag Version came in the picture. 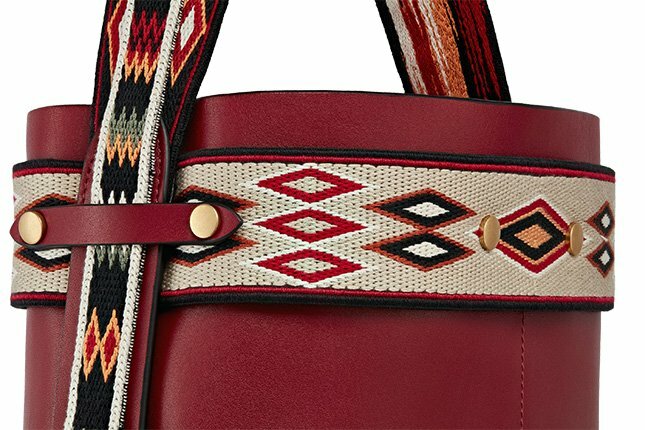 The concept is the same; it took inspiration from escaramuza, Mexico’s all-female rodeo. 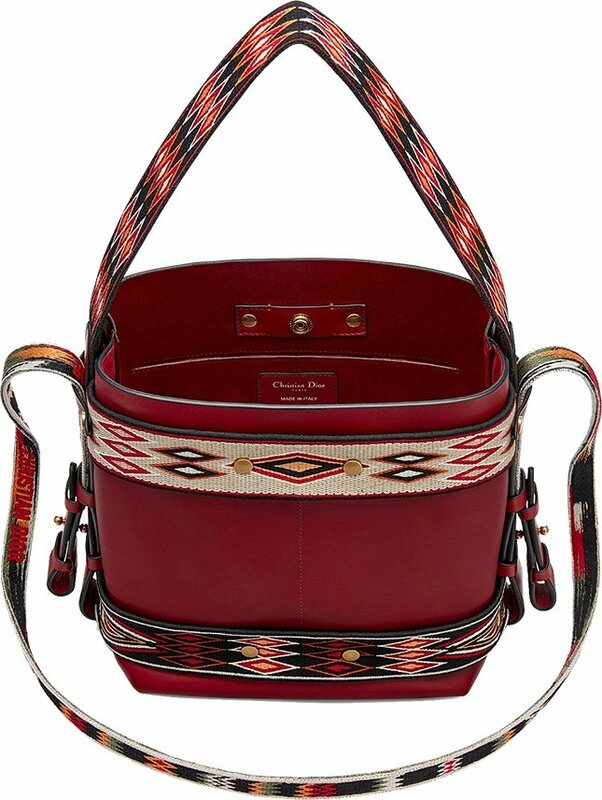 For those that love the idea, the DiorOdeo Hobo Bag matches perfectly with boho style clothings. But it’s also ideal to wear as an everday bag, or anything casual. 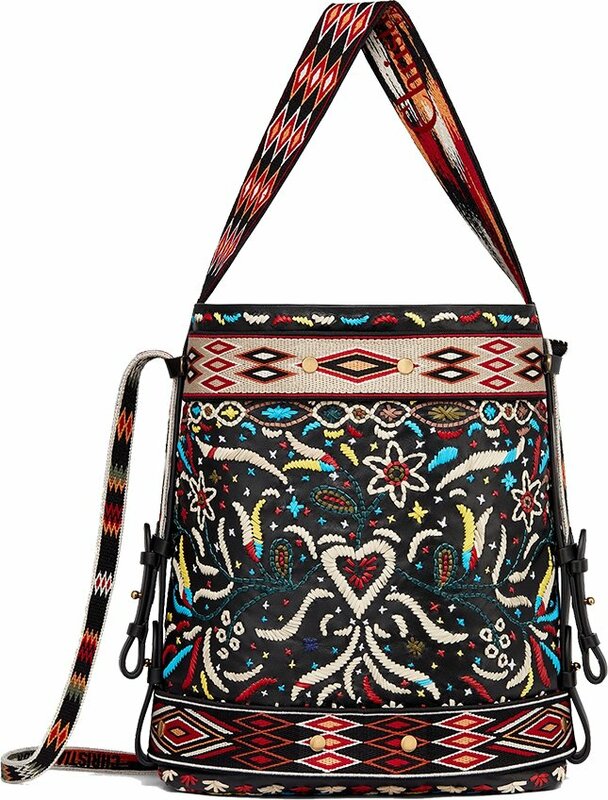 The Hobo Bags are adorned with multicolor prints, stitched with flowers or other eye-catching patterns, truly a work of art. 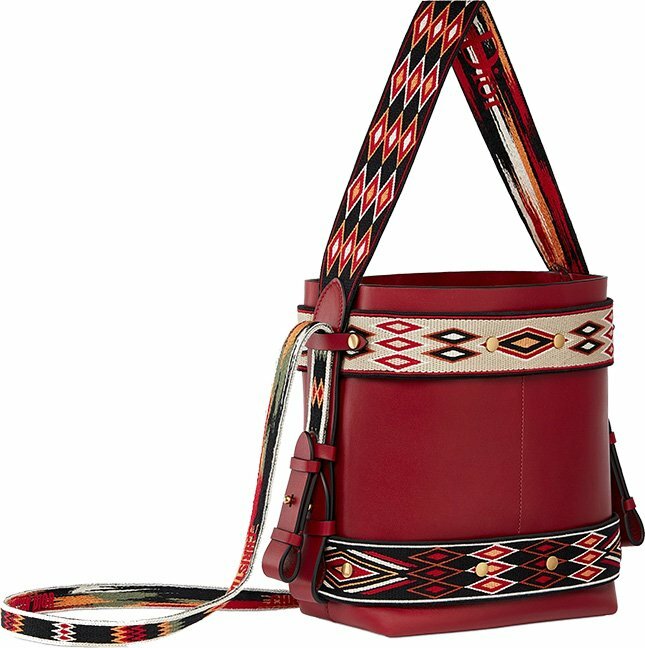 The handbags are made from smooth calfskin and it can be carried by hand or on the shoulder thanks to the long leather straps. The interior is spacious as it’s crafted with 1 large main compartment.